Big Y little y. What begins with Y? Yak and Yeti Restaurant and Brewpub. Y. Y. Y. Yes. I am finally down to the second to last letter in my A to Z Denver Breweries series. 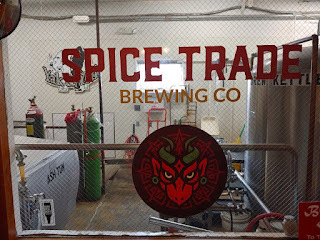 I made great progress in 2016, getting to T is for TRVE Brewing Company before 2017 began. 2017 brought U is for Ursula Brewery, V is for Vine Street Pub and Brewery, and W is for Wits End Brewing Company. Then I got lazy for over a year. I have to cheat a little bit for "Y" too. Apparently, Yak and Yeti used to be a Brewpub, but at some point Spice Trading Brewing became a stand-alone brewery brewing out of the Yak and Yeti Restaurant in Arvada. There are 4 Yak and Yeti locations. 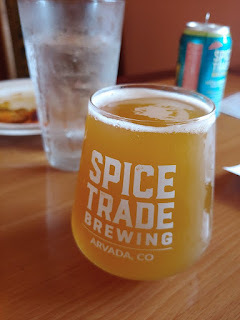 I decided that I should visit the original location in Arvada. 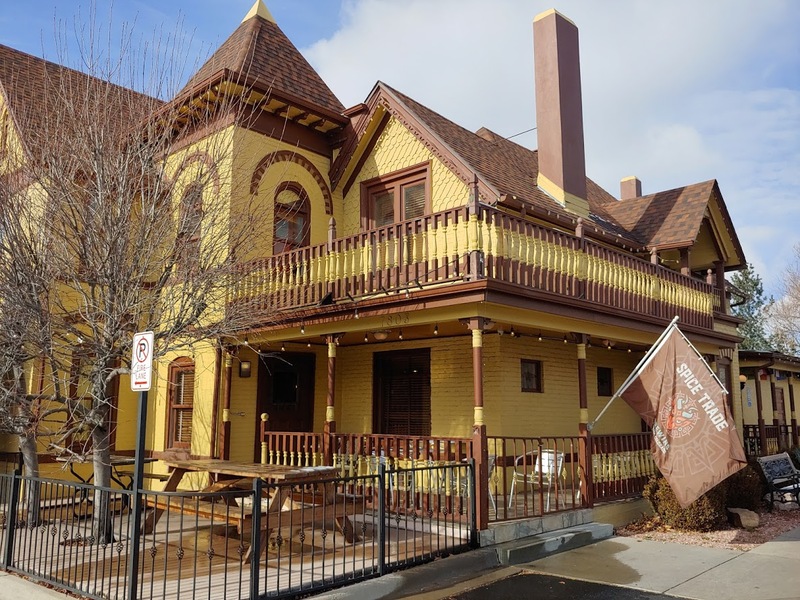 The Yak and Yeti Restaurant & Brewpub is located at historic Olde Town Arvada in the iconic ‘Eli Allen House’ originally built in 1864. It is a cool location. You can read more about the "The House" by following this link. 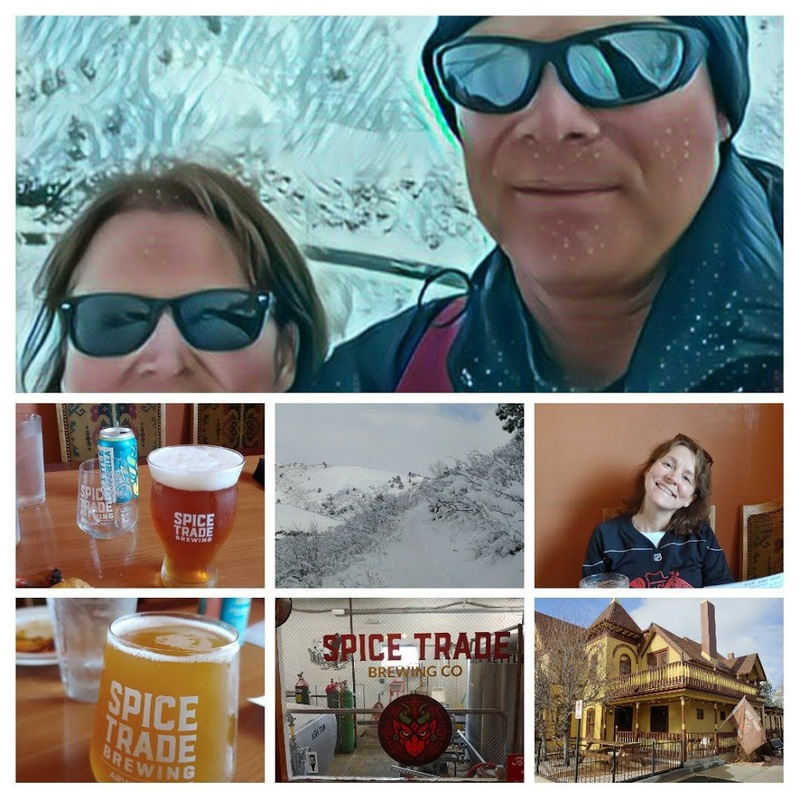 On a snowy Saturday in the Colorado Foot Hills, the SheppyBrew Beer Model and I visited Yak and Yeti for lunch after a morning of snowshoeing. I started with "Himalayan IPA", which was a standard old-school "West Coast" IPA with lots of bitterness and grapefruit citrus hop flavors. I enjoyed the beer. 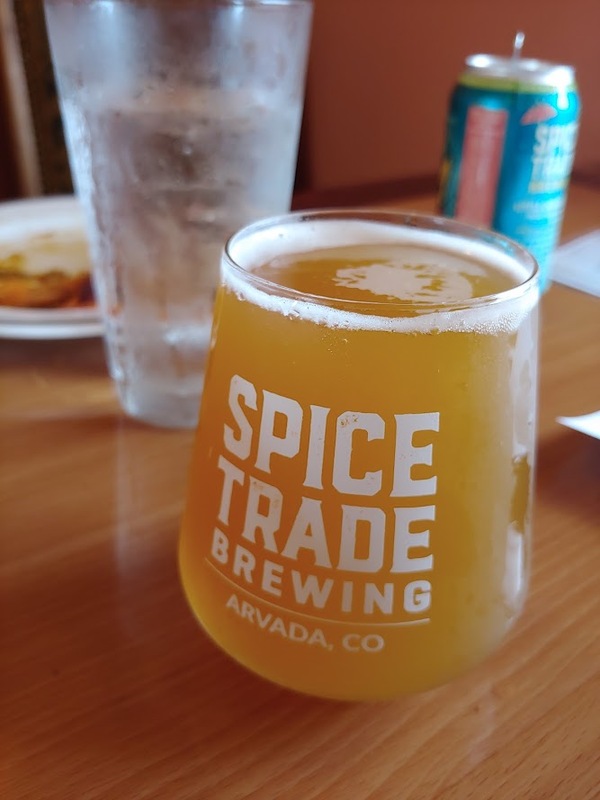 The Beer Model had a "Little Umbrella", a Passion Fruit Mango Wheat. She liked it. I didn't care for the taste I had. 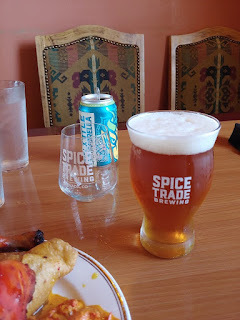 I also had their Spice Trade Sun Temple IPA. Of the beers I had, this was my favorite. "Hazy and juicy. Notes of peach and mango juice with a dry bitter finish". They has lots of other beers, both "regular" and "seasonal". We didn't try very many of them. The best part of Yak and Yeti was their lunch buffet. 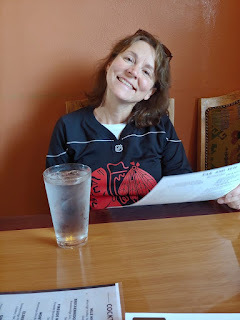 I'm don't have "Indian, Nepalese, and Tibetan Food" very often, so I'm certainly not a connoisseur, but I thought the food was fantastic. It was deliciously spicy, but not set-your-face-on-fire hot. I probably ate too much, but at least I had gotten the snowshoeing exercise in earlier during the day. I absolutely suggest Yak and Yeti for a meal with good beer. I only have "Z" to go. I have a few to choose from. Which one will I pick? You'll have to stay tuned to find out. 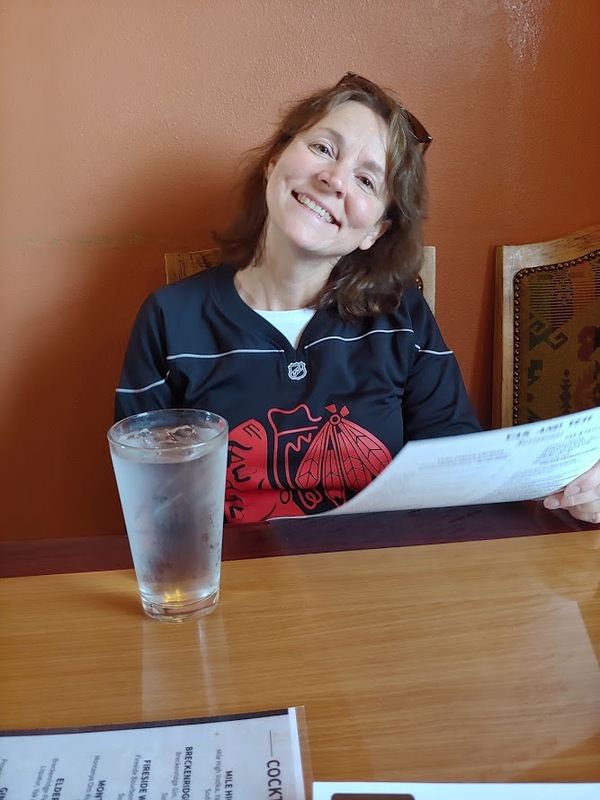 Just remember to keep an eye on Sheppy's Blog: A to Z.